 When a high energy location and a beautiful boutique tower combine, the result is electrifying – such is the case with Stadium Tower. With incredible views of Marlins Stadium and the downtown Miami skyline as well as an effortless commute to all points in the city, the groundwork has been laid for upscale easy living. Add in the luxury amenities of a world-class rental community and the designer touches evident throughout our spectacular one, two and three bedroom rental residences, and it all spells Stadium Tower - Live the High Life.